Get creative with these beautiful and free mockups and templates today! Boost your website's rankings with this in-depth and advanced on-site SEO checklist for 2019. 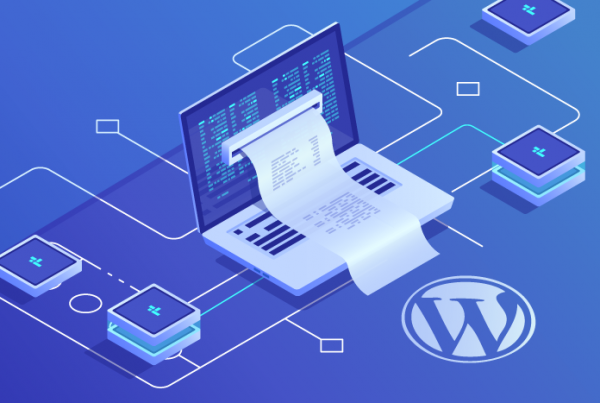 In this tutorial, you will learn 3 ways to protect your WordPress website's installation file from hackers. In this WordPress security tutorial, we will teach you how to protect your website's configuration file from hackers. Let's find out if you are a good chef! 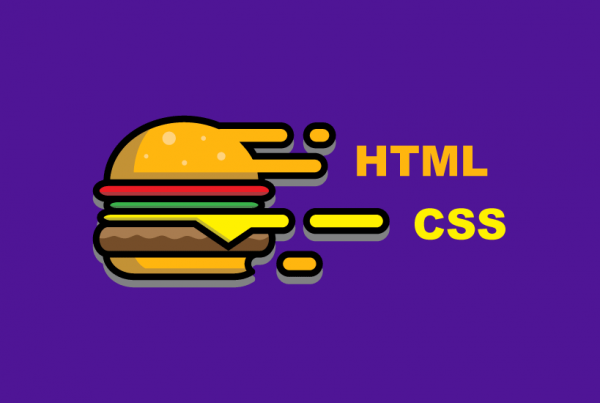 Cook a cheeseburger with pure HTML and CSS coding. 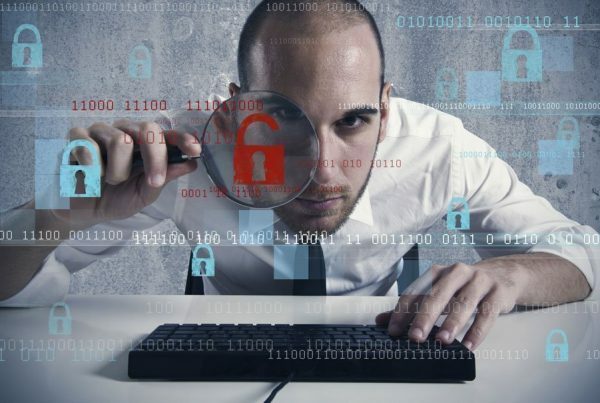 Use these HTTP status codes to maximize your technical SEO skills! Download beautiful Adobe Illustrator Invoice templates and customize it for your needs. Free for personal and commercial use. In this tutorial, we will teach you how to do SEO for your Pinterest account and secure higher rankings. Most people do not even know about these 15 Google Search Operators. Use them for better SEO research. Introduction to SSL Certificates. What Is an SSL Certificate? In this article, you will learn the basics of the SSL Certificates, their benefits, and the impact on security. Do you want to outrank your competitors on Yelp's Internal search engine and Google? Then this guide is for you! Learn how to use Linkedin's powerful features to maximize your social media marketing. In this article, we will teach you 7 ways to measure your blog's content performance and optimize accordingly. This is the Volume 1 of our Free Adobe Illustrator Invoice Templates. Download and use for commercial and personal use. This is the most in-depth and advanced off-site SEO checklist for the year 2019 that you will find online. Learn how to repurpose your old blog content and put it to good use with these 3 simple methods. Great tips for Graphic Designers on how to create interesting and creative Mood Board presentations for their clients! 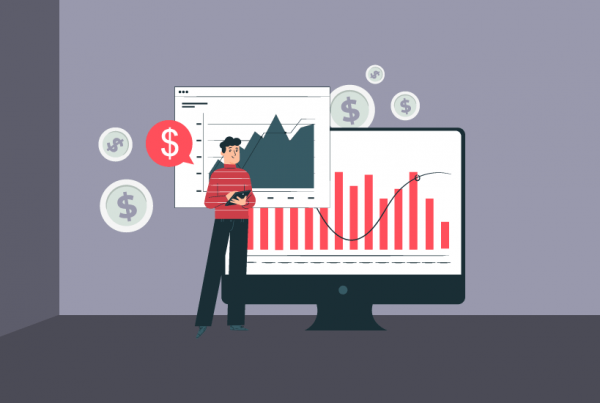 In this article, you will learn how to do SEO for a competitive industry spending zero dollars! Headlines are the most important part of any content marketing. Writing better headlines is an art and we'll teach you! 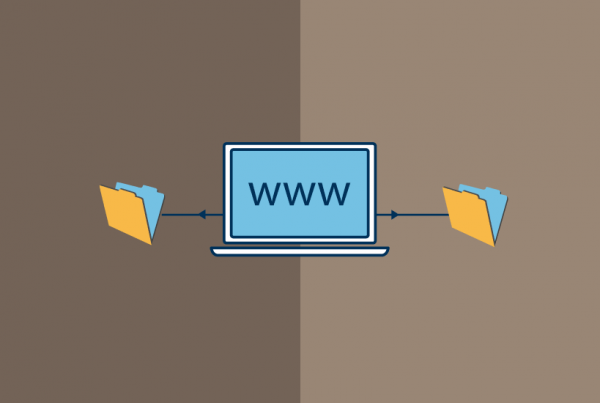 What Are the Benefits of Subdomains and Subdirectories and Which Should I Use? Learn the benefits of subdomain and subdirectories and how they impact on your website's usability and SEO.